The price of £119 each includes return flights and a 2 night stay at this really unique hotel. 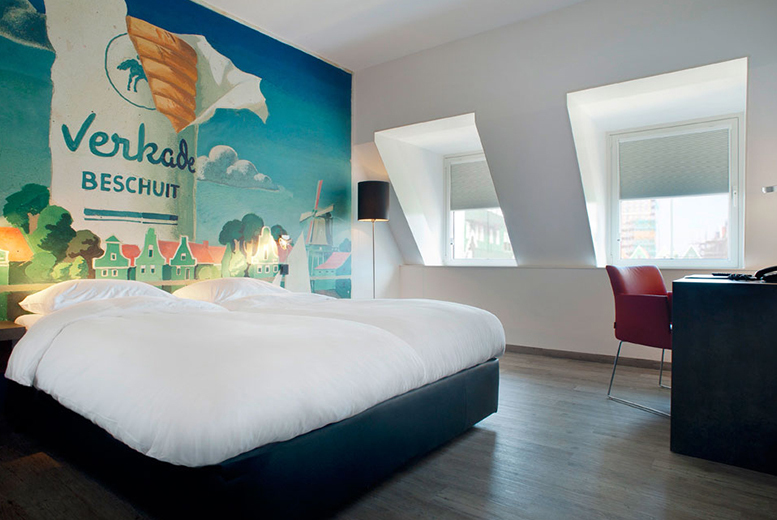 Head to Amsterdam for a refreshing two or three-night break. 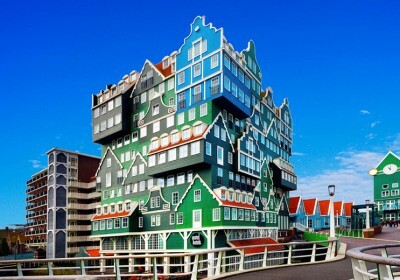 Stay at the stunning 4* Inntel Amsterdam Zaandam, one of the city’s quirkiest buildings! Includes return flights from London Gatwick, Luton, Stansted, Manchester or Edinburgh. Plus full access to spa facilities, including pool, Finnish sauna, Turkish steam bath and more! 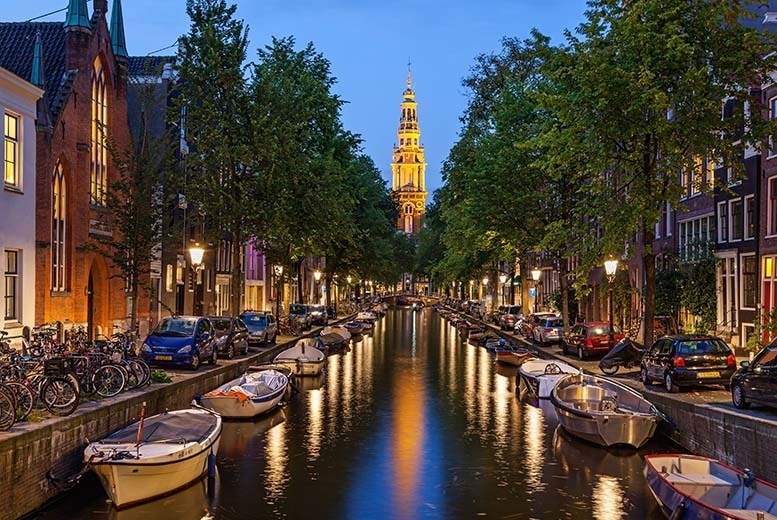 Wander around the city’s vibrant streets, visiting the famous Rijksmuseum, canals and coffee shops! Valid for travel on selected dates until 28th Mar 2018.
wanting to go Amsterdam in July will you have anything then?